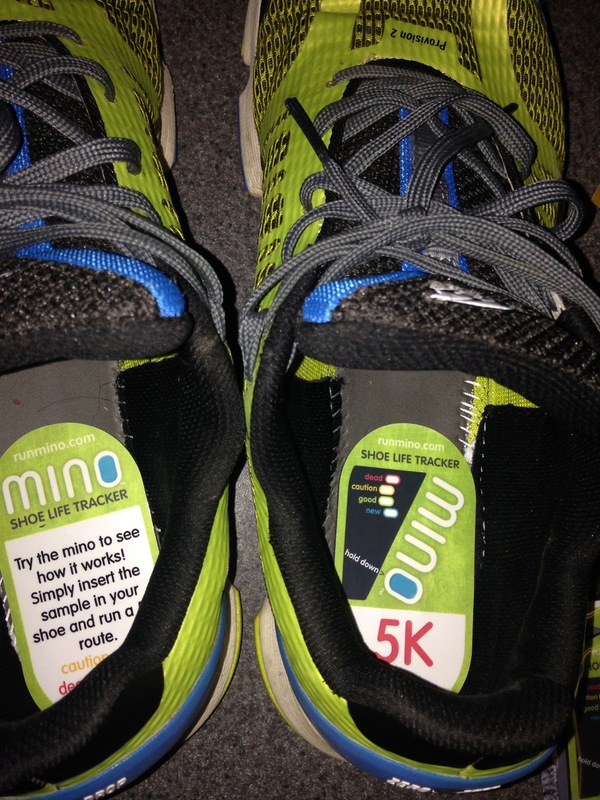 A little while back I received a few 5k samples of the Mino Flex from our friends at Runmino. 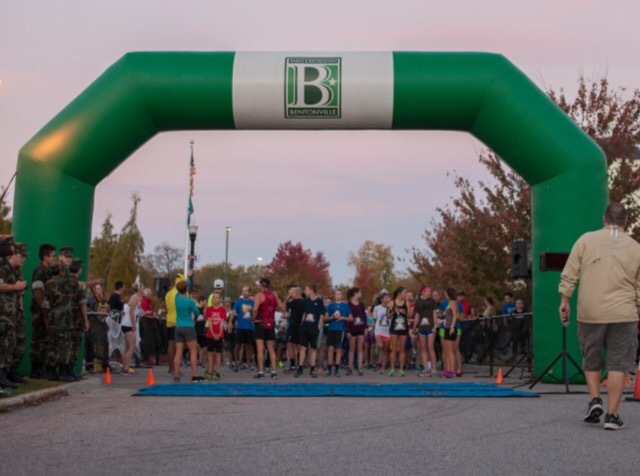 Since we run in the Run Bentonville Race Series’ Goblin Run 5K every year, I figured that it would be the perfect chance to put Mino’s accuracy to the test. 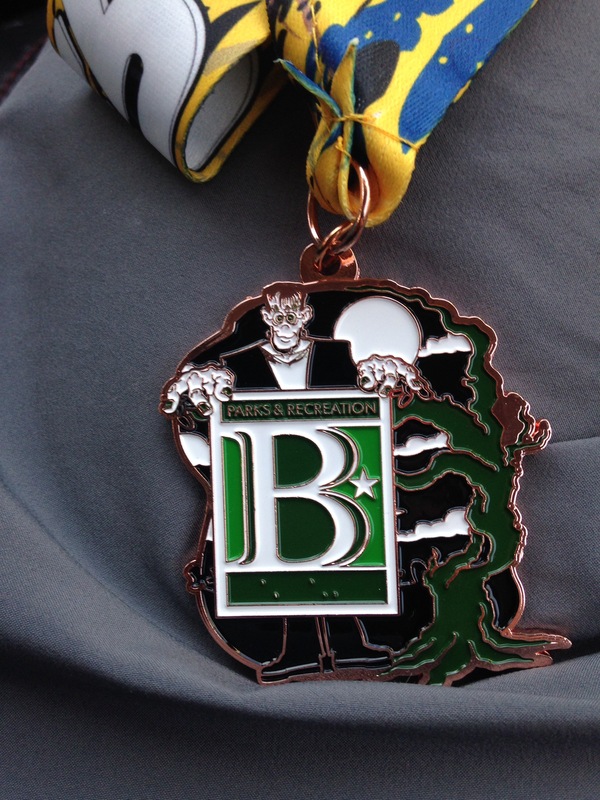 With all of our focus on ultra length races, it was really fun to run a 5K and just try to run as fast as we can. 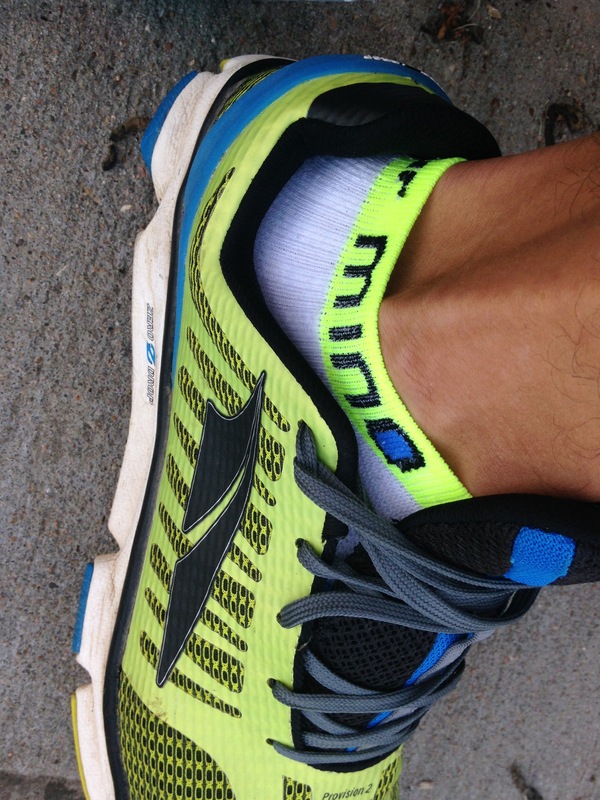 To see how much our training is paying off and ultimately see if we are any faster. 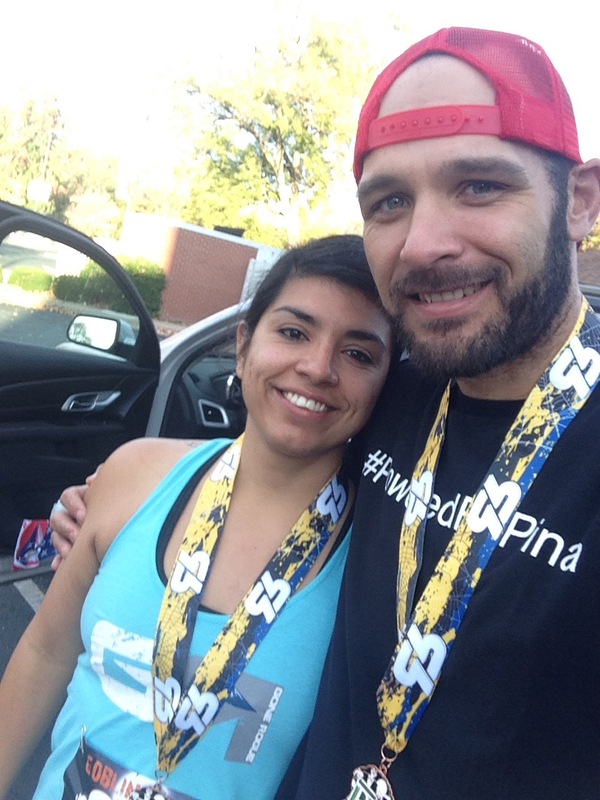 This years Goblin Run was a total success, both for the Runmino and the HosaRunners!! 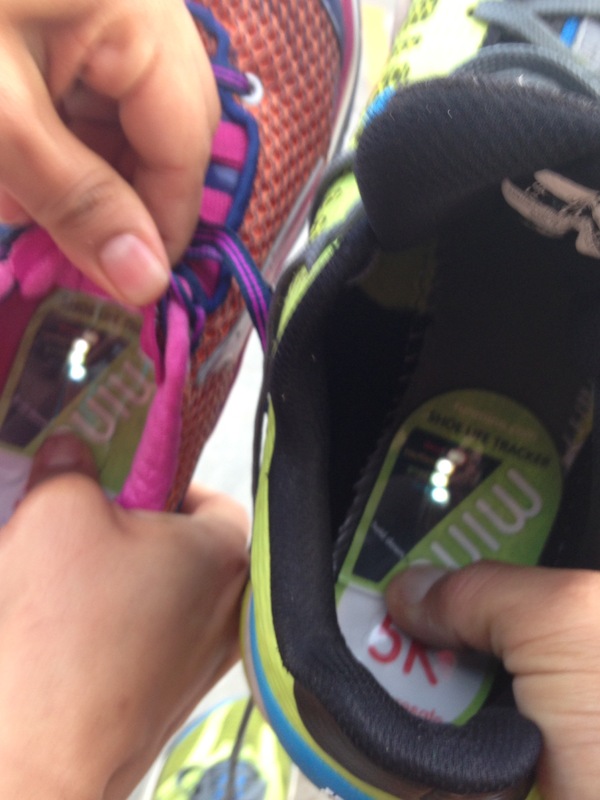 The Mino Flex 5K samples worked to perfection and we both ran personal bests, which got us each 2nd in our age group. 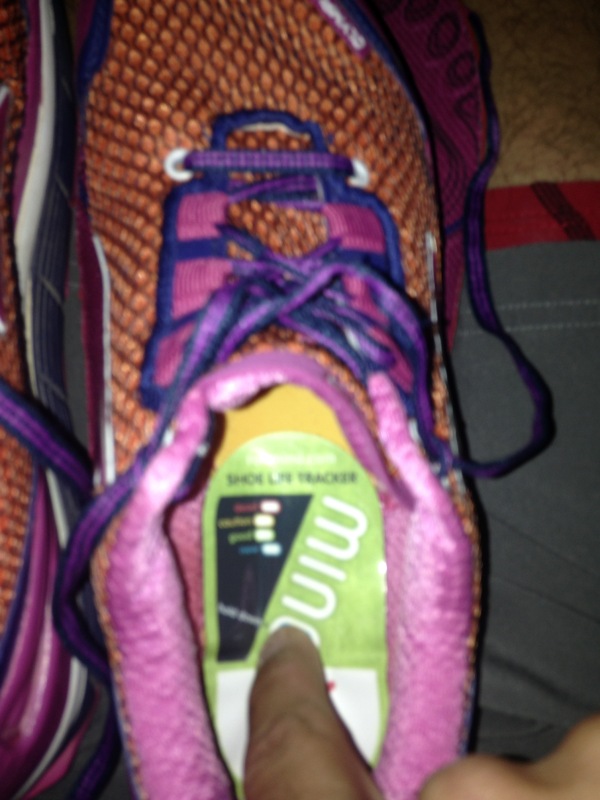 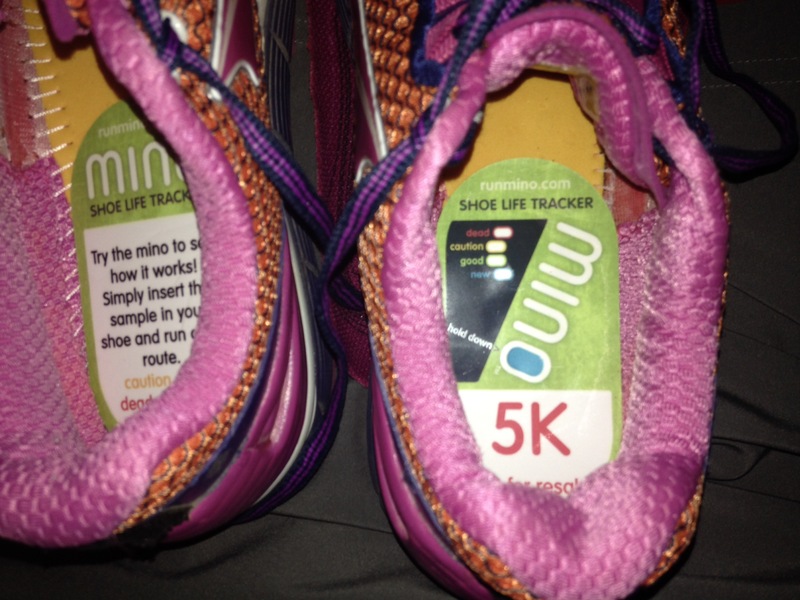 We put the Mino Flex in our shoes at the car when we got to the race, to insure the accuracy of the distance we put on them. 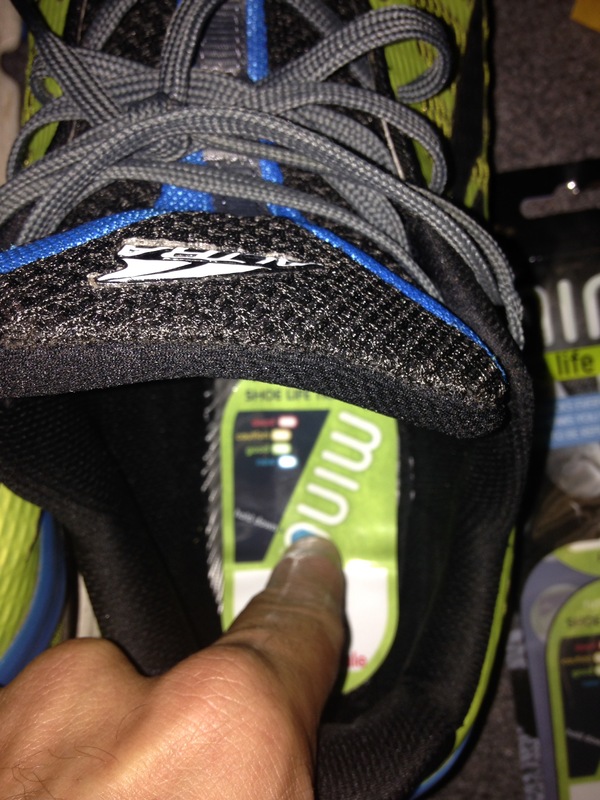 Exactly as advertised, the Mino’s “Caution” indicator lit up after the 5K distance for both Summer and I. It’s amazing that the technology in the Flex is meant to take a 400 mile pounding but is still accurate enough to measure a shorter distance so precisely.